YouTube is a platform where many people across the world could show their raw hidden talent. Among those talents, YouTube has dug an astonishing makeup artist, Jaclyn Hill. With her creative contents about tips and tricks of Makeup has led her to become the top Makeup Guru and YouTube Personality. Furthermore, she has also amassed more than 5.3 million families on her YouTube channel. She even launched her first highlighters with BECCA Cosmetics which become fast selling product on the release date and broke Sephora’s record. Besides her career, she is married to husband, Jon Hill. However, does she share a happy wedding life or has filed a divorce? Moreover, let’s get to know more about this beautiful makeup artist’s personal life! Jaclyn Hill was born in the town of Illinois, the United States on 20th July 1990. She is American by nationality and belongs to white ethnicity. Her zodiac sign is Cancer. She was born and raised in the family of Eilers to father James and mother Robin. Moreover, She grew up alongside her siblings: brother Nicholas and sister Rachel. During her childhood, she was homeschooled and later went to college in Sarasota, Florida to study Photography. 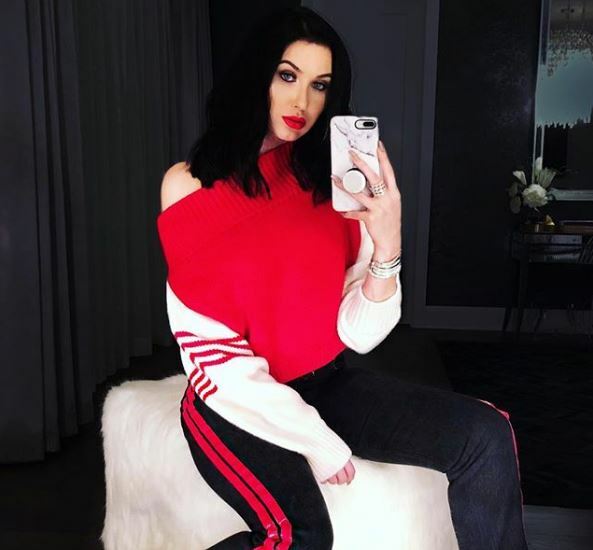 Before stepping into the world of glamour via YouTube, Jaclyn Hill was working as a freelance makeup artist in the Tampa area. At that time, she also worked at a MAC Cosmetics store. 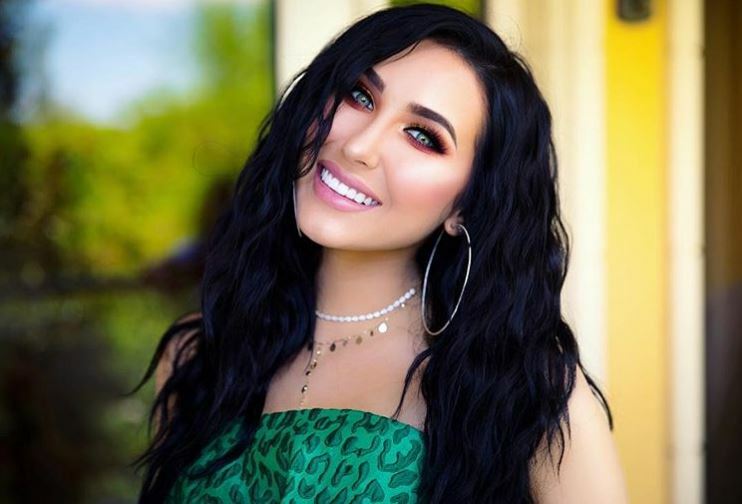 As her passion for doing Makeup aroused, she started creating and posting videos on her YouTube Channel Jaclynhill1 since 20th December 2011. Soon, Jaclyn became known as an American YouTube personality and professional makeup artist. She released her first Highlighter Champagne Pop in collaboration with Australian cosmetic brand BECCA cosmetic. The product broke Sephora’s record of fastest selling product on the first day of its release. Later, she collaborated with her favorite Morphe Cosmetics that created a palette. By 2016, she created a new eyeshadow palette known as Jaclyn Hill palette for Morphe. Caption: Jaclyn’s closet; full of designer shoes. Jaclyn also collaborated with Kim Kardashian on 11 July 2017 entitled Get Ready with Me & Kim Kardashian,” which become one of the most viewed videos of Hill. Moreover, currently, her video has amassed more than 9.9 million. She has also gained more than 5.3 million subscribers on her YouTube channel. With she glazed into the limelight, Jaclyn fan member wonders about her net worth. So, working with various makeup brands and different creative makeup contents, Jaclyn inevitably has accumulated an enormous amount of net worth. As of 2018, her net worth dwells at $6 million. The 28-year-old professional makeup artist was a married woman. She shared her vows with a drummer, Jon Hill. On 29th August 2009, she and husband Jon tied the knot. However, a question remains whether or not the duo is happy. 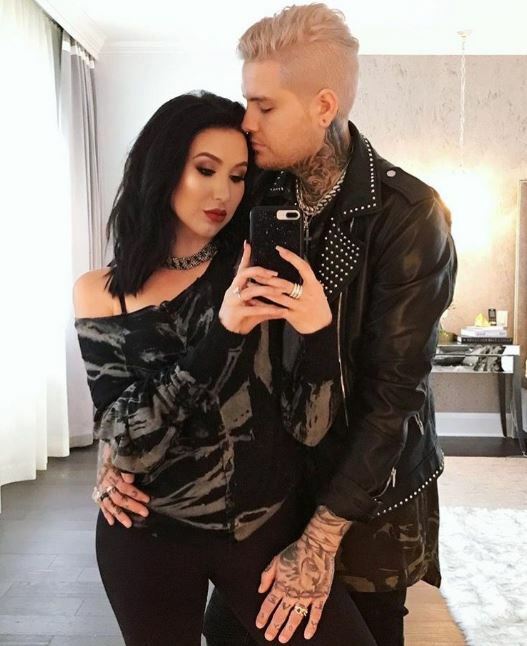 The Instagram posts by Jaclyn shows her bond and rapport with her husband, Jon Hill. The couple was undoubtedly enjoying their married life blissfully. Moreover, he was also featured in many of her videos. Caption: Jaclyn Hill shows her rejoice toward her husband, Jon Hill. Despite being in a relationship with Jon for a short period, she felt that she had found a perfect soulmate. Without delay, the duo who were romantically involved and tied knots after dating only a couple of months. The pair even shared their wedding ceremony on her husband YouTube channel which garnered more than millions of views. Jaclyn was born to the Eiler family to father James and mother Robin. Her father pursued a farming career while her mother was a manager. She grew up in Mineral town of Illinois along with siblings’ brother Nicholas and sister Rachel. Her father ran into a tragic car accident preventing him from pursuing his farming career and became an evangelist. Later in 2012, her parents got divorced. Jaclyn is decently tall possessing a height of 5 feet 7 inches and weighs about 61 kg. She has an impressive body figure with body measured at 34-25-37. She has white skin, Black hair (Now Dyed) and hazel eyes.